Use an awesome summer bucket list to give you ideas for fun and exciting activities to try all summer long. Think about your summer goals and life goals as you create a summer bucket list that motivates you every day. 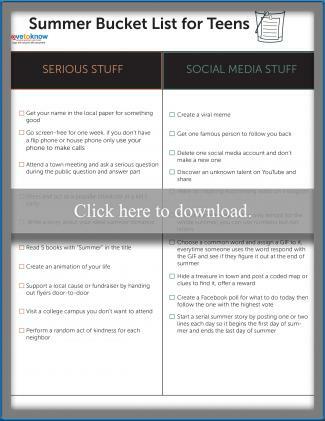 Click on the image to download this cool editable summer bucket list that's separated into six categories: Serious Stuff, Social Media Stuff, With Family, With Friends, Adventure and Rebellion, and Just for Fun. You can use the bucket list as is or change the tasks to your own ideas. Check off each item as you complete it to see where you stand all summer long. If you need help using the printable, check out the Adobe Guide for tips and tricks. The point of a bucket list is to challenge yourself to engage in meaningful and memorable experiences. You are a unique individual and your bucket list should reflect who you are or who you want to be. Think about your overall goal for the summer. Is it just to have as much fun as possible or achieve as many things as possible? Is it all about you or all about the people you care about most? Once you define your overall goal or goals for summer, start brainstorming smaller tasks and experiences you can realistically do to achieve that goal. Start making your summer bucket list long before summer arrives. If you have a list in place before the first day of summer, you'll be able to start checking items off your list on day one. As you think of bucket list items, make sure you write them down. You can add to the list throughout the summer, but having a plan from the start will lead to greater success. You can make your own summer bucket list on a piece of paper, but it will be more enticing and motivating if it looks as fun as it sounds. 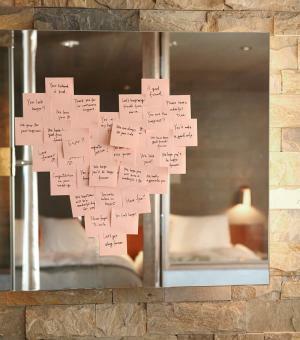 Use dry erase markers to write the list on your bedroom windows or a tall mirror. Start a bullet journal that includes your list and notes about completing each task. Write each item on a decorative piece of paper then hang them all from a zig-zag clothesline on the wall. Make a bucket list mobile to hang in your room. Write each item on a separate slip of paper then put them in a jar you can pull from each day. Creating your bucket list is one thing, actually using it all summer is another thing. Once you've made your list, try these tips to make sure you use it. If you have to look at the list every day, you're more likely to stick to it. Hang the list on your bedroom door or on the bathroom mirror so it's literally in your face all summer long. Keep a photo of the list on your phone as your wallpaper so it's always within sight. Having multiple copies of the list in places you frequent can also help keep you on track. Even though you might have multiple copies for reference, make sure there is one master list where you cross off completed items. Seeing the items checked off or crossed off gives you feelings of accomplishment and hope that the whole list can be done. When you share your ideas with friends or family members, they become real. Those people can then also engage you in conversations about how far along you are which holds you accountable. A summer bucket list is meant to be fun, not a list of chores. If you're not having fun with your list, consider making a new one. Instead of getting caught up in completing the list, check in with yourself regularly to make sure the actual experiences are the most important part for you. 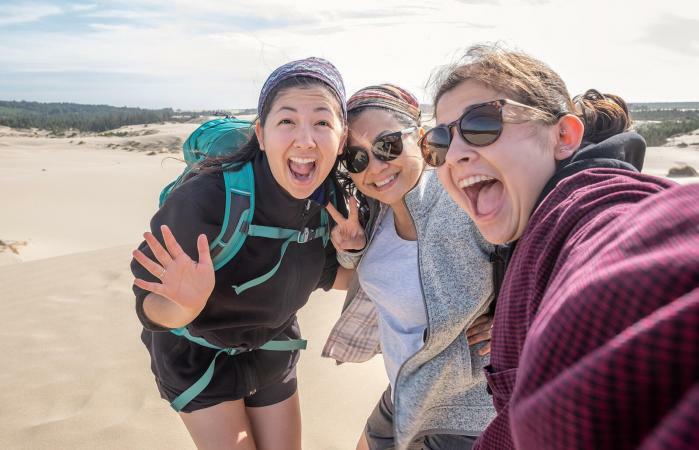 Whether you complete a bucket list alone, with your family, or with friends, you have the power to create your most unforgettable summer yet with a little planning. Setting these small goals you'll complete every day helps you achieve the larger goal of having the most awesome summer ever!